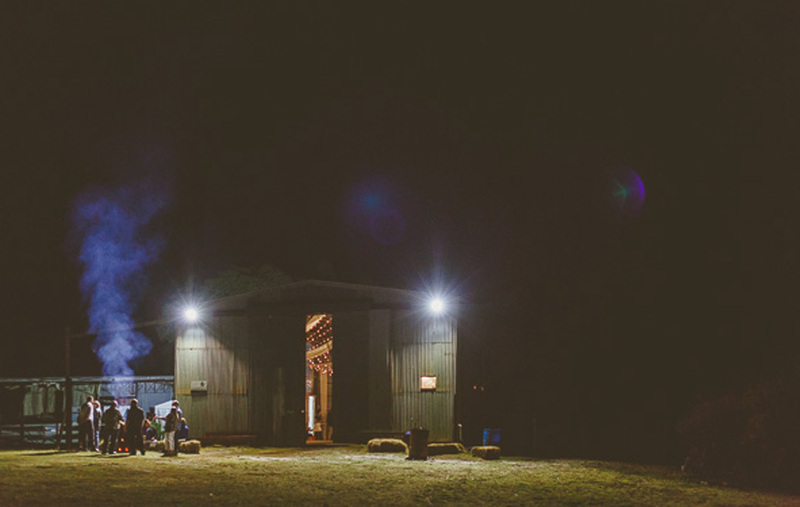 Sandridge Estate – In a forest, on a hill, there's a shed. 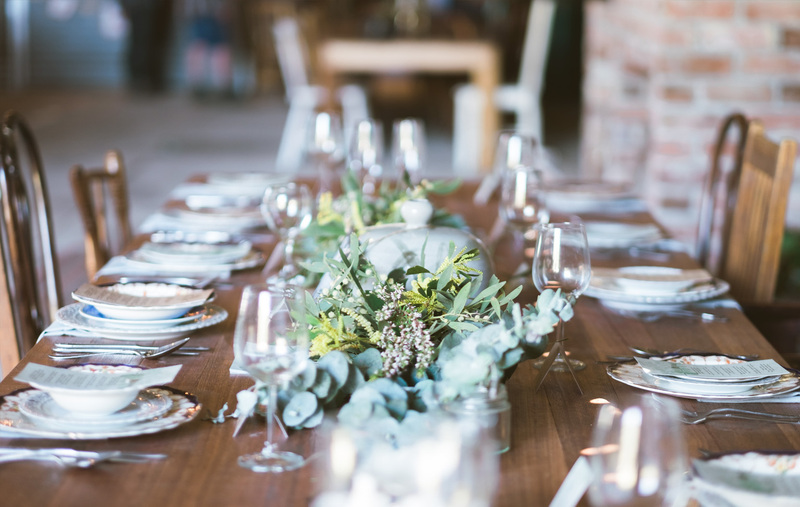 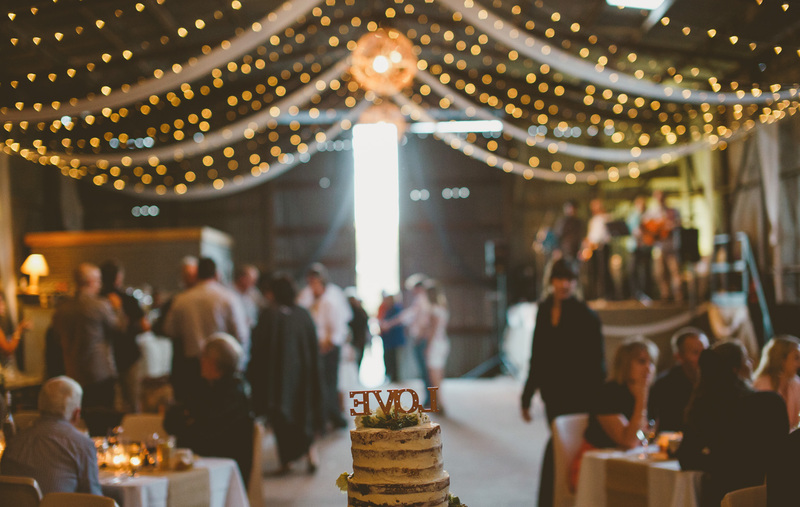 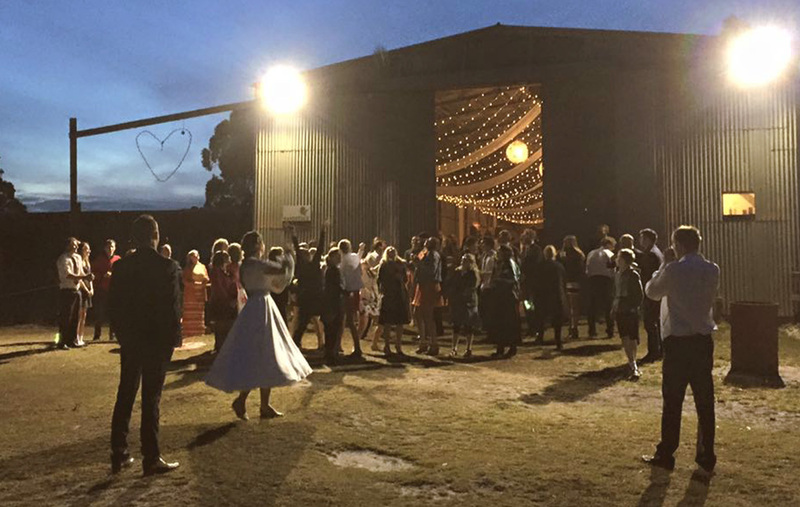 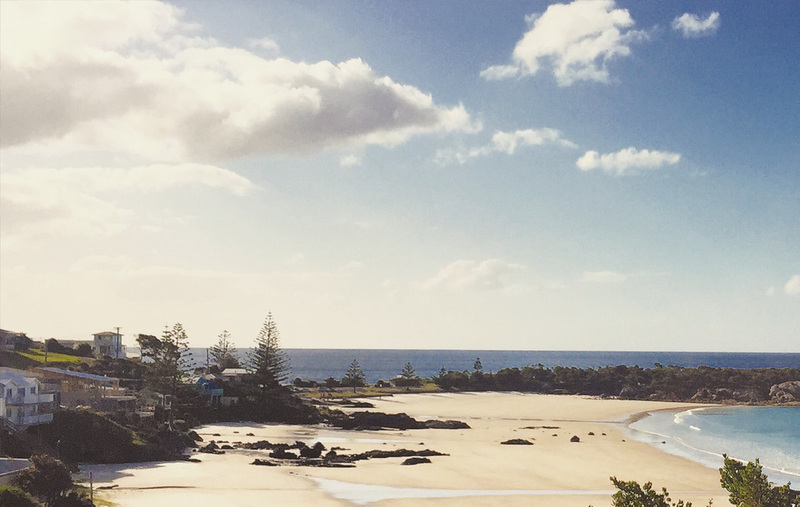 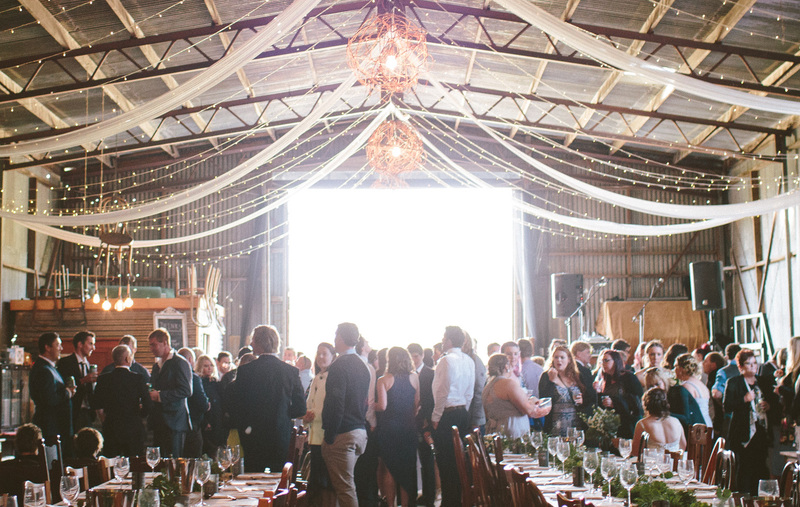 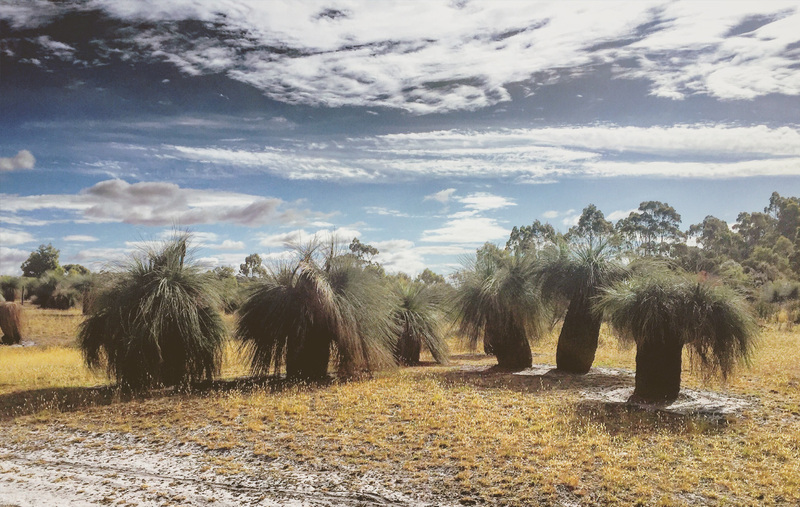 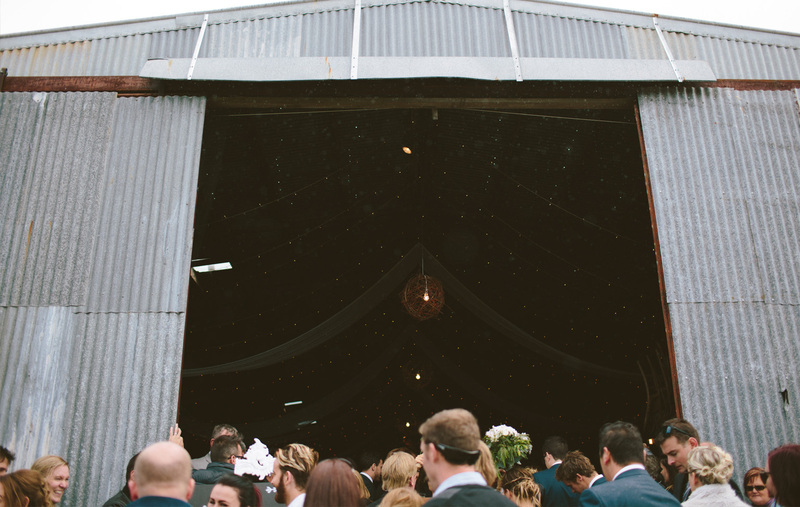 “We searched Australia for the perfect wedding venue. 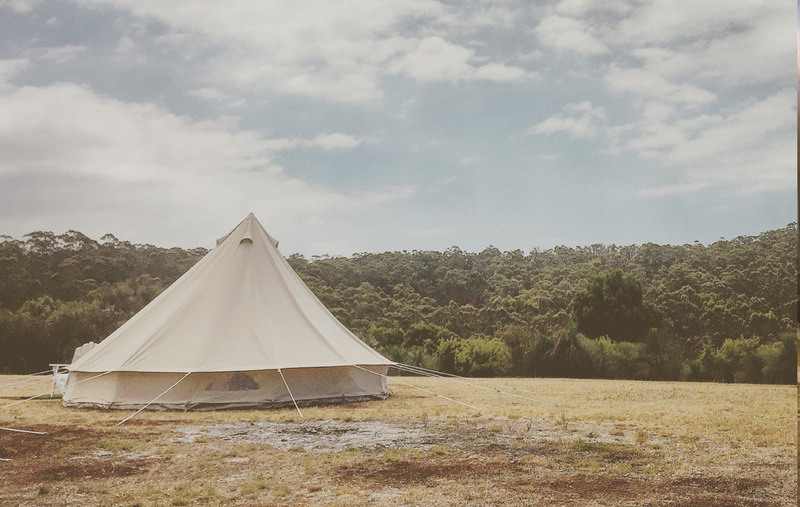 We found it in the middle of a forest in Tassie.